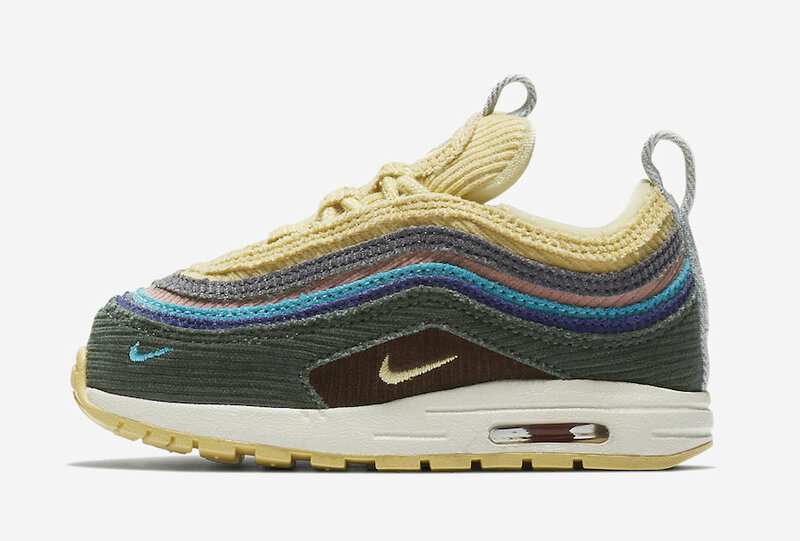 Sean Wotherspoon’s famous Nike Air Max 1/97 collaboration will be available in toddler sizes March 31st. 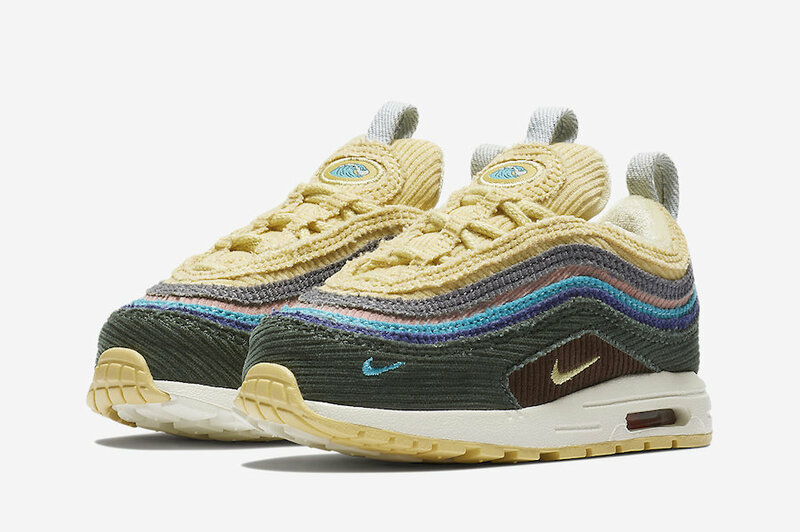 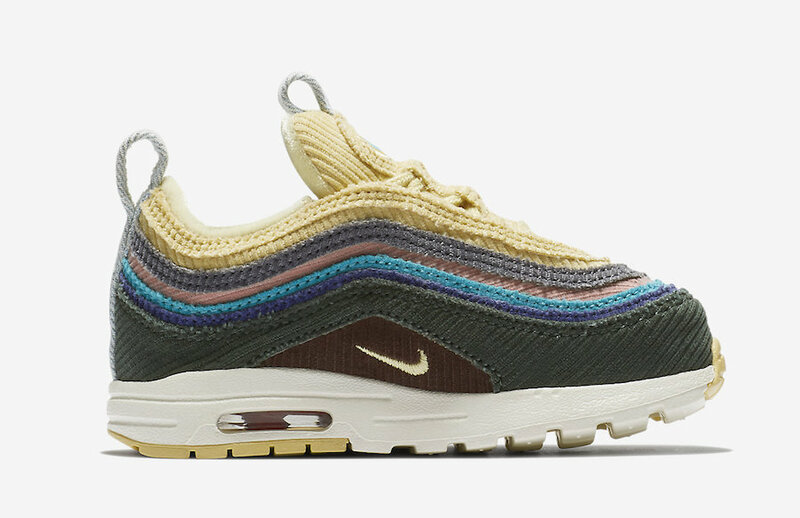 Drawing influence from vintage corduroy caps, Sean combines two of his favorite Air Max models, the Air Max 1, and the Air Max 97 to release the Air Max 1/97 for Air Max Day. 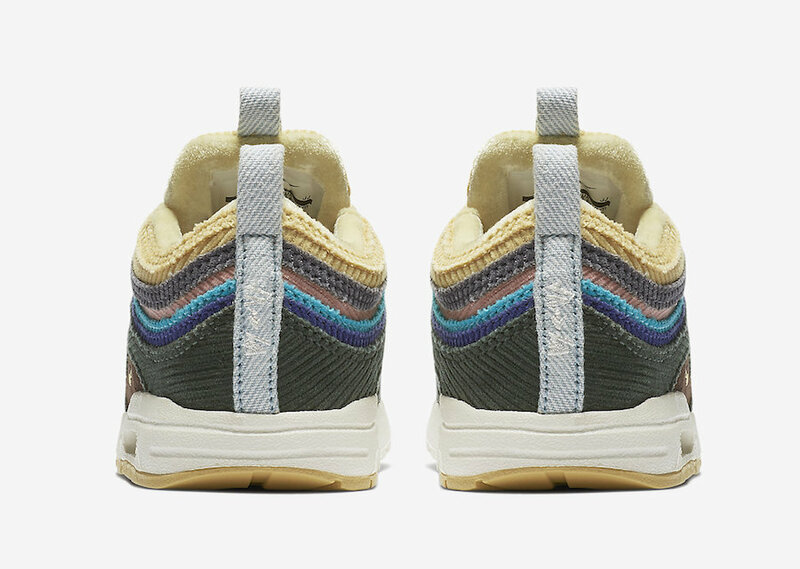 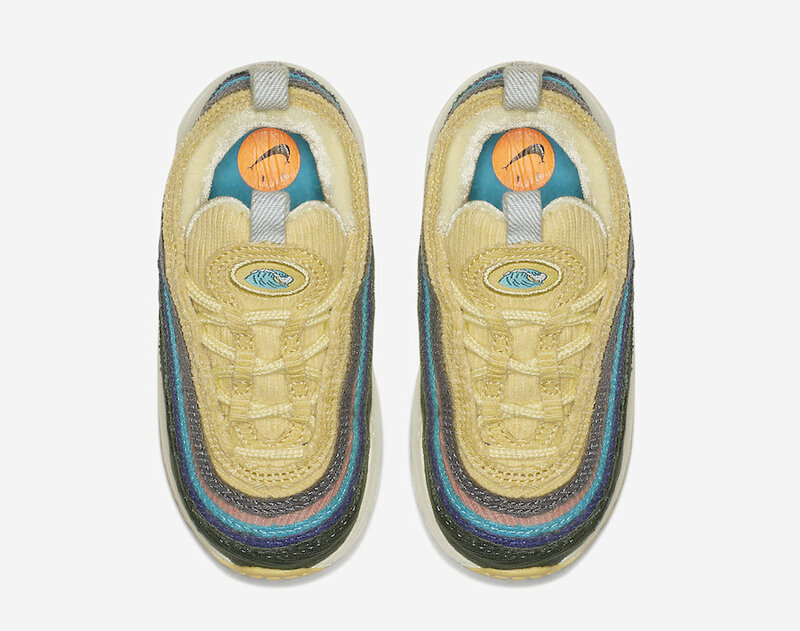 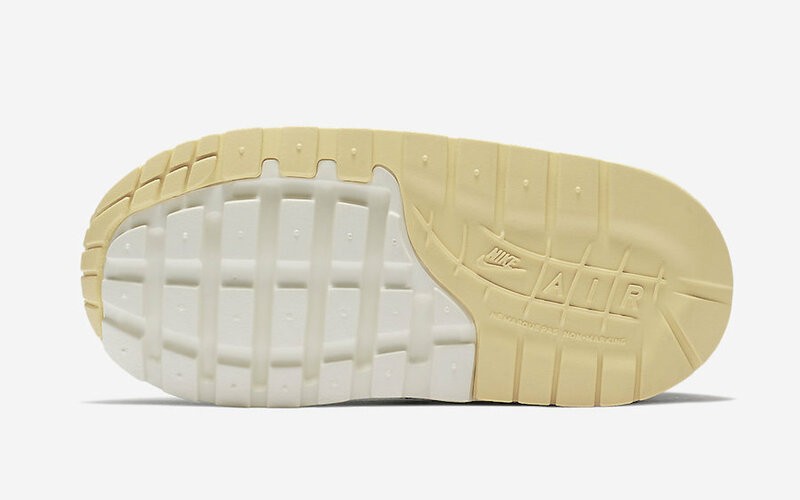 Sean Wotherspoon’s Nike Air Max 1/97 is set to release on Air Max Day, March 26th, while toddler sizes will be available March 31st at Nike.com.